Say hello to our homegrown talent, MGR! 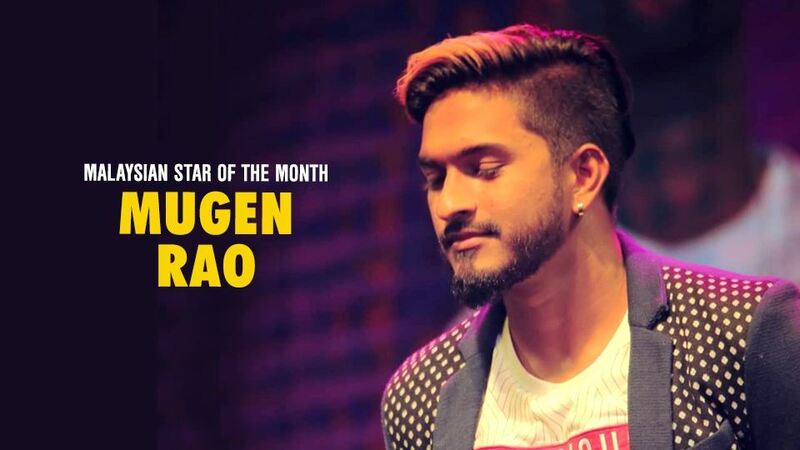 Meet RAAGA’s Malaysian Artist of the Month, Mugen Rao MGR. He’s a passionate 23-year-old, who triples as a singer, actor and more recently, travel host. Mugen was born on 20 October 1995, and grew up in the footsteps of his father, Prakash Rao, who’s a stage singer. Armed with a passion for the arts, he decided to further his studies in Advance Diploma in Performing Arts & Creativity course at Lim Kok Wing University. His road to success wasn’t easy though. As the eldest child in a middle-class family, Mugen Rao went through some struggles. On some days, things were so bad, he had nothing else to eat except porridge. To help with the financial crisis, he took on odd jobs: “From collecting aluminium tins into being an extra artist for a crowd scene, I have never looked down at any job that helped me grew into a wiser person now,” Mugen Rao revealed. Fortunately, the hard work paid off because his youngers siblings are able to live a comfortable and good life now. When he was younger, Mugen Rao used to follow his dad to work, sometimes singing with him on stage too! He was also part of a songwriting-producing-singing group, Random.CROWNZ, that he formed with his schoolmates. Acting wise, his first role was as a paperboy in a Malay show titled, Senandung Malam. Though it was a small role, the exposure led him to score more roles in other Malay productions such as Gerak Khas. More recently, he can be seen in this year’s Ghora, proving that despite his age, his talent and perseverance are good enough. 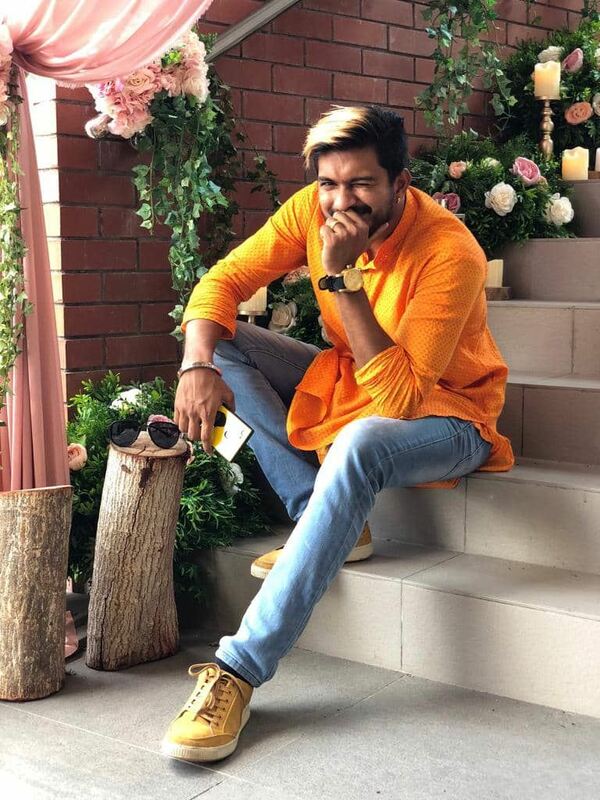 Mugen Rao’s claim to fame came with the release of the “Kayalvizhi” music video, establishing him as a director and star to look out for. This was followed by more music videos: “Anbe Aruyire”, “Abhinaya” and “Pogiren”. “26 episodes! Over 14 states! It was tiring, yet a great experience! I enjoyed the whole shoot and adventurous rides across Malaysia. Weather is our biggest challenge. Sunshine or rain, we continued the journey in our super bikes,” he said. 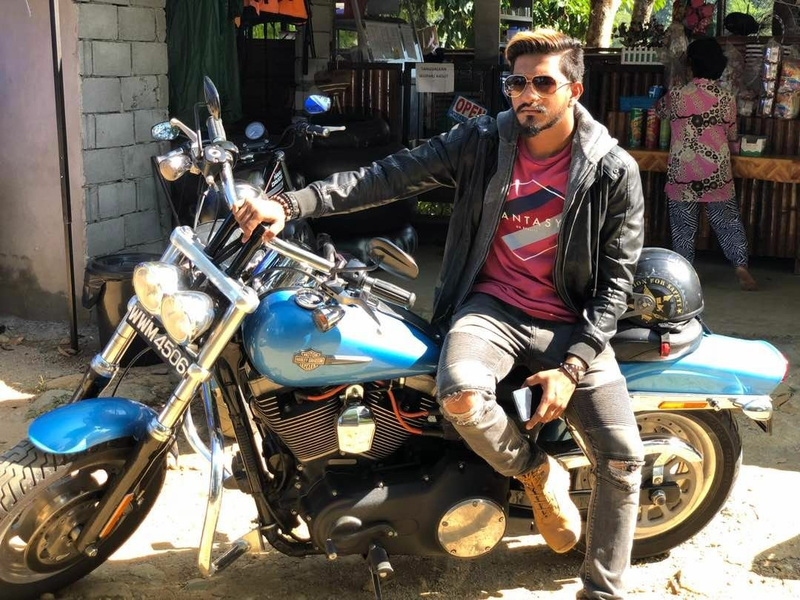 One of his unforgettable moments from the show happened during their shoot at Blue Lagoon, where an excited Mugen Rao dove into the waterfall—without taking any safety measure. As a result, he almost drowned! Fortunately, he managed to break out of the water surface a few minutes after. Darkness. I don’t turn off the lights while sleeping. It changes all the time. Right now, it’s Deepika Padukone. Sadly, she’s getting married though so I may need to look for a new crush. 3. Would you date your fan? 4. Would you ever change your name? If yes, what do you want to be called? Absolutely not. I’m in love with my name! 5. What’s an annoying habit that you have? I lose my temper easily. 6. Where would you like to visit next? India. Thiruvannamalai Temple, to be exact. It’s a dream I’ve had since young. 7. If you weren't famous, what would you be up to right now? A normal middle-class person working a nine-to-five office job. 8. Pick one: to be a celebrity or to be Mugen Rao? 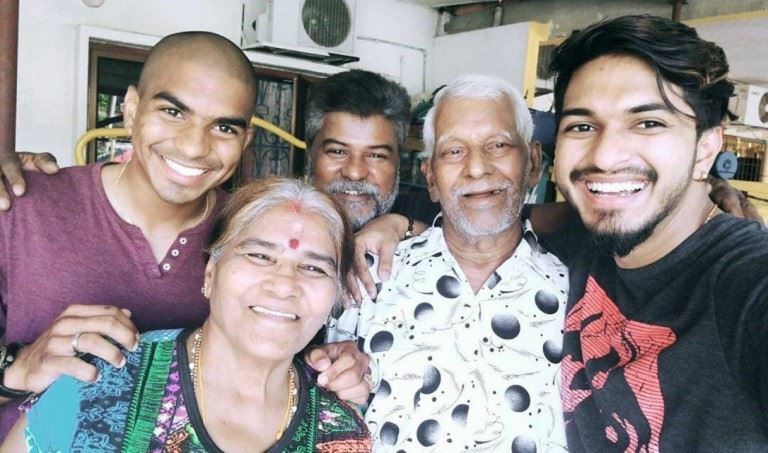 Appa, Amma, Edwin anne and my failures. 10. What else you are good at besides the arts? I can cook! Bonus points for my future partner! 11. One thing you strongly believe in? That age is just a number. Knowledge is everything. Anyone can achieve anything if they put in the effort and seek knowledge. 12. Do you have a message for your fans? To my kutty fans: Being famous is not about luck. Don’t skip the steps of life. That’s what moulded me into who I am today! To my teenage fans: Use the freedom given by your parents wisely! And to my older fans: Support your children’s dreams! Wise words, Mugen Rao. We wish you great success and look forward to seeing more of your on the big screen!